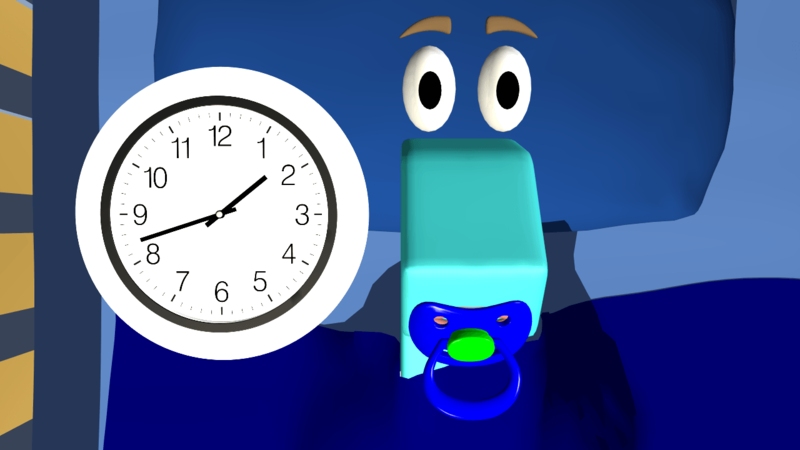 Learning to tell time for kids is fun in this Funny Rhyming Video designed to laugh. This was a fun video we made originally for our youtube channel. It is designed to be a funny rhyme that helps kids get excited to learn about Telling Time.